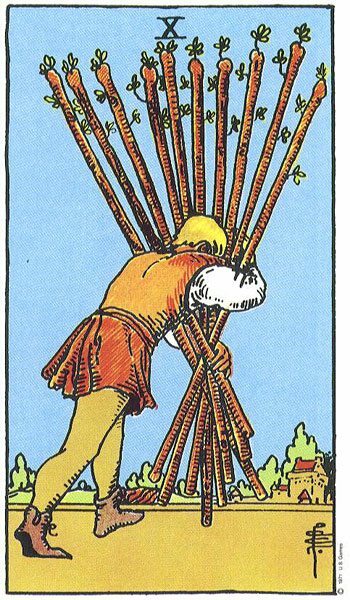 To mark the start of January, one of our psychics has chosen a different tarot card for each star sign to represent how the month could unfold. 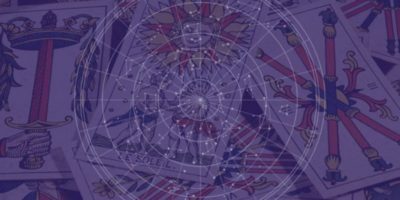 We believe Tarotscopes are a simple way to create a life of peace, meaning and prosperity, plus it’s an opportunity for people to learn more about the definitions of tarot decks. Below are all of the cards that are chosen for the month of January 2018. We hate to break it to you but this month has the potential to be filled with mishaps. You may find that no matter what you do, nothing seems to go your way. 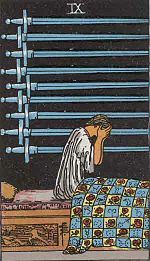 Although a period of bad luck may certainly lie ahead, don’t let this discourage you from aiming high. Failing is a natural and essential part of our life’s journey and without the occasional fall, we’ll never learn to fly. Make perseverance your word of the month and you’ll be amazed how much you learn in the coming weeks. 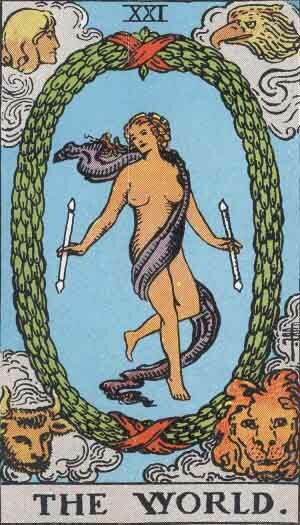 A lack of confrontation could have far more disastrous consequences than originally anticipated, Taurus. You and a friend may try to avoid conflict by suppressing every negative feeling you have and keeping those little grievances to yourselves. However, sooner or later the bubble’s going to burst and once one person is vocal about the thing that’s troubling them, a whole world of complaints could spill out. Try to be tactfully upfront in the coming weeks, Taurus. You’ll thank us later. 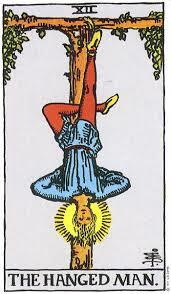 Play your cards right and your year will get off to a fantastic start, Gemini. All the hard work you put in last year will begin to make a real difference to your life. Think back to all those sacrifices you made in 2017 and reflect on the challenges you faced. Suddenly any misfortunes will begin to make perfect sense and you’ll realise that you’ve been through the tough times for a reason. Your year’s likely to get off to such a good start that any further struggles will be overshadowed. Even when times get tough you’ll feel reassured that things will play out exactly as they’re supposed to. There’s a risk 2018 won’t get off to the best start for you, Cancer. There’s a chance your life will be thrown into disarray and the consequences of former actions will materialise. If you have big plans for the year ahead, this may be disheartening news but it’s important to take action and minimise the impact. 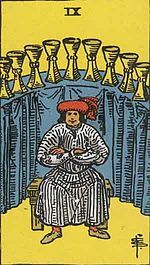 By taking this reading as a sign that things need to change, you may be able to turn things around and sail through the month with as little drama as possible. Be sure to pay close attention to any feedback you receive from other people this month. Someone you often ignore will share some magnificent words of wisdom that, if you’re not careful, you’ll miss. Their advice could have a tremendous impact on your happiness levels this month, so be humble and listen to what they have to say. Do you have big dreams for 2018? If so, you’ll achieve the best results by working hard in the weeks ahead. By going ‘all in’ this month, you can give yourself a head start and set yourself up with confidence and determination for the rest of the year. Surround yourself with people who have your best interests at heart. These people won’t necessarily be the people you expect. Instead of turning to those who should help, focus on those who’ve proven themselves time and time again. They’ll help to release any pressure you’re under. Now that we’re entering a brand new year, you may feel compelled to make huge life changes and get the ball rolling with the goals you’ve been planning for ages. 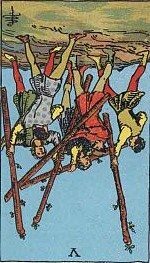 However, the appearance of The Hanged Man card suggests that you may find yourself in a frustrating limbo. No matter what you try to do, you may feel as though your hands are tied and you’re unable to make progress. Although this is bound to be frustrating, try not to let it get you down. Focus on doing the best you can and rest assured that the shackles will be unlocked soon enough. 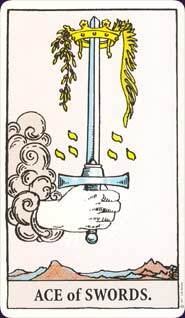 The Death card is probably the last thing you wanted to see, but you may be surprised to learn its true meaning. Rather than signifying the end of life or a grisly demise, it tends to indicate a life changing transformation, new discovery or promising adventure. In fact, Death is perhaps one of the best cards to get so early on in the year. This is the time for reinvention and self discovery. You may be pleasantly surprised at the outcome. This month everything’s likely to feel more peaceful and tranquil than ever. Nothing can penetrate your bubble of harmony and happiness! Chances are you’re feeling closer than ever to someone special, whether the relationship is platonic or romantic. Try not to work too hard in the coming weeks. Instead, focus on nurturing your bond with that special person in your life. This is likely to be a month of uncertainty, Sagittarius. Don’t let your own fears and concerns cloud your judgement or prevent you from pushing forward. Your future may seem temperamental and you may be unsure what to do next, but that doesn’t mean you should curl up in a ball and give up. Try to see the unpredictable weeks ahead as a good thing and ride the wave. Who knows what lies around the corner? If you want to succeed this month, you need to let go of negativity from the past and forgive those who have wronged you. The longer you play the blame game, the longer you deprive yourself of success and happiness. Stop blaming other people’s actions for the way things are now. Instead, you should acknowledge your own behaviour, actions and choices and reflect on the positive and negative consequences. Conforming to other people’s expectations could work against you this month, Aquarius. Although you might feel under pressure to follow the guidance of those around you, there’s no point sacrificing who you are or compromising your personality. One of the things that makes teamwork so powerful is the fact it makes use of a multitude of personalities, ideas and skills. If you change who you really are when working with others, the things that make you special will go to waste. 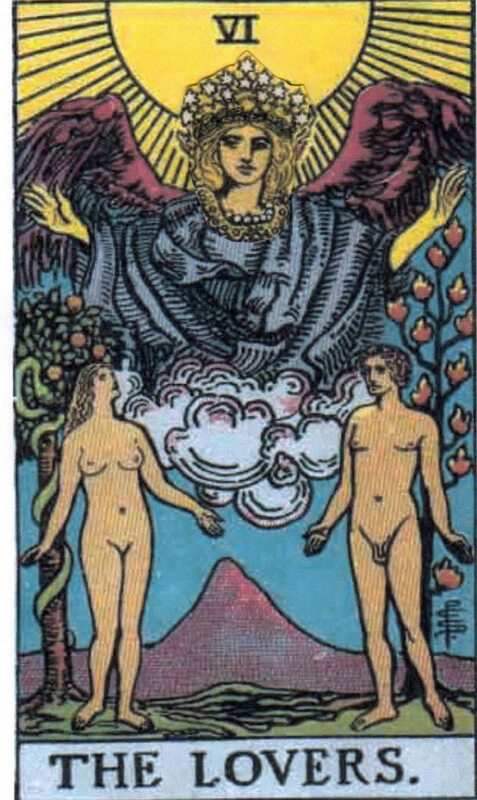 This is a promising card to receive so early on in the year and it suggests an exciting and fulfilling month lies ahead. If you’re lucky, the rewards that January brings could cause a ripple effect that last for months to come. In order to benefit, you need to see the bigger picture and think about more than just your own little bubble. By thinking about the people around you and working hard to improve their lives, your own will reap the benefits too.